“Pure. Secure. Up to date,” is the motto of Nokia Android smartphones under HMD. HMD recognized the big problem of software support with Android devices, and decided to support every Nokia-branded Android smartphone they make for at least two years. We’ve been witnessing for the past few months that HMD’s been regularly updating its phones with the latest security patch, and every day now the Android 7.1.1 update should hit the Nokia 3. 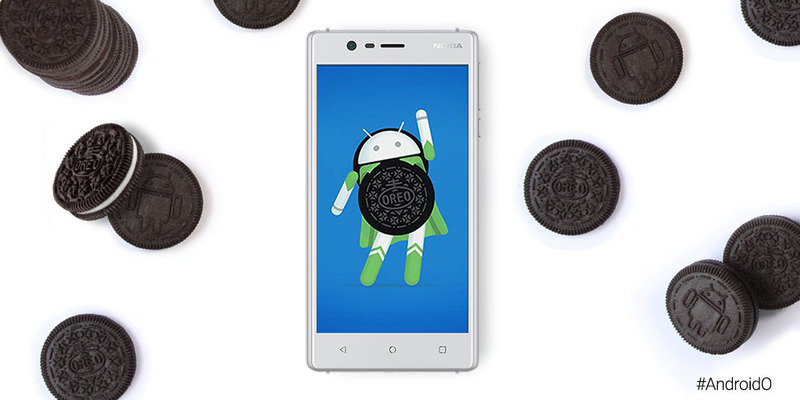 HMD Global, or better to say his representatives said now few times that Nokia Android smartphones will receive the latest version of Google’s OS called Oreo. To put all doubt at an end, HMD Chief Product Officer Juho Sarvikas stated via Twitter that all Nokia smartphones will get Oreo, including the most affordable Nokia 3. He added that he cannot share the timeline, because he would get in trouble if complications happen and update runs late (which is most certainly true). So, once more we have Android 8.0 Oreo confirmed for all Nokia devices, but with an unknown timeline. At the launch event of Nokia 8, HMD’s latest flagship phone that runs Android 7.1.1, the company said that Android 8 for Nokia 8 is in an “advanced stage” of development, and that the 8 should be one of the first devices to receive Oreo.